I Do is the easy part. Happily ever after? Not so much. 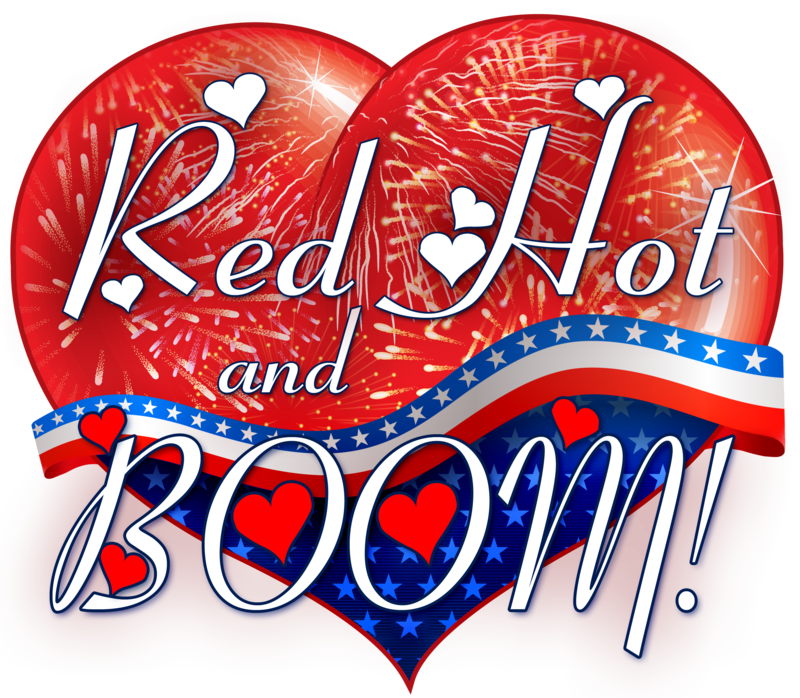 Over the Fourth of July weekend, Evan vows he’ll reignite his wife, Annie’s passion with his own brand of fireworks.